Chris Krug has been named publisher and general manager for Illinois News Network. 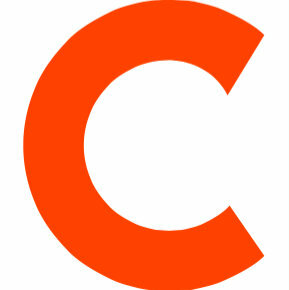 Krug has more than 25 years of experience in the industry. He was most recently vice president of international business development and sales for RITA Corporation. He has served as publisher of Chicago’s Pioneer Press, as Shaw Media’s general manager and vice president of news and content, and as president of the Illinois Associated Press Editors Association. 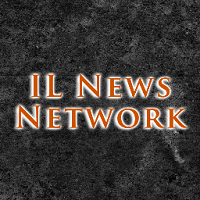 For news in Illinois and beyond, follow Illinois News Network on Twitter.